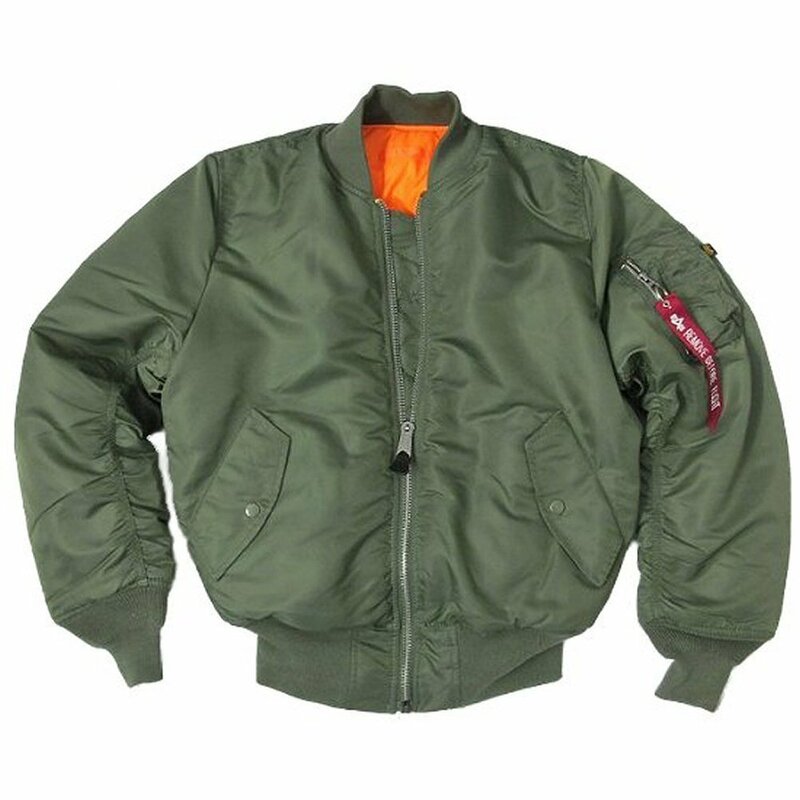 The bomber jacket, also called flight jacket, is a piece of coat similar to a long jacket that is made ​​in different styles and materials. 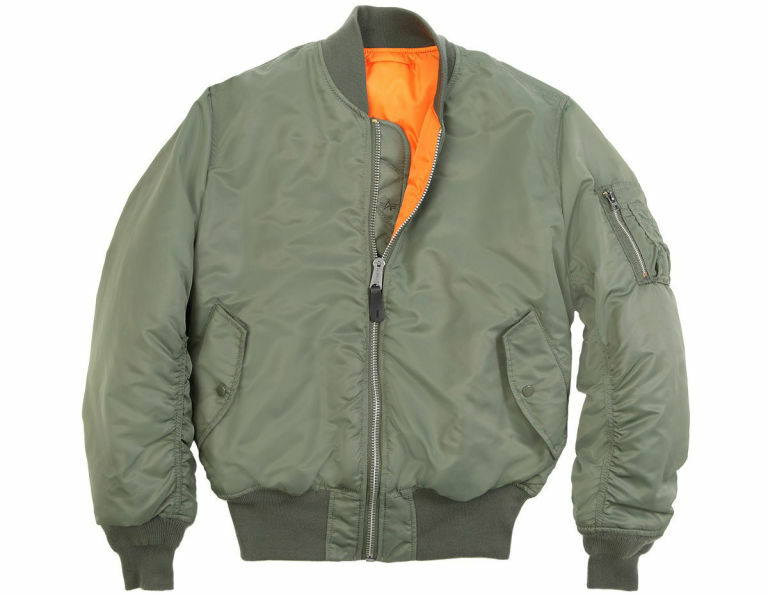 The use of bomber jackets comes from the British pilots of the Second World War. They were subsequently adopted by the population now being commonly used garment for both men and women. 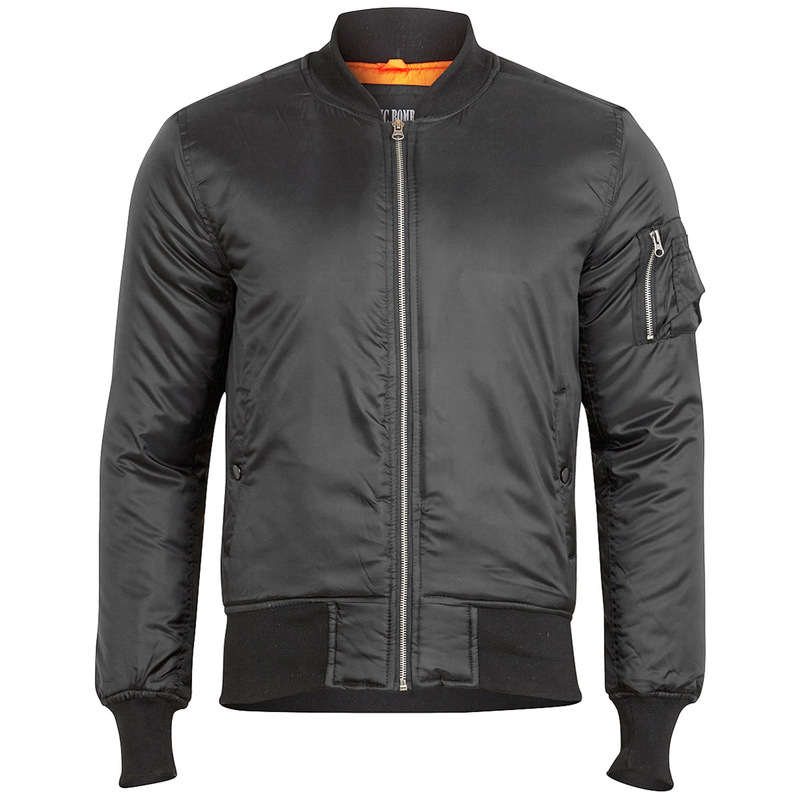 The jacket is a comfortable, lightweight garment that usually closes in front with zipper and has two pockets front or side. 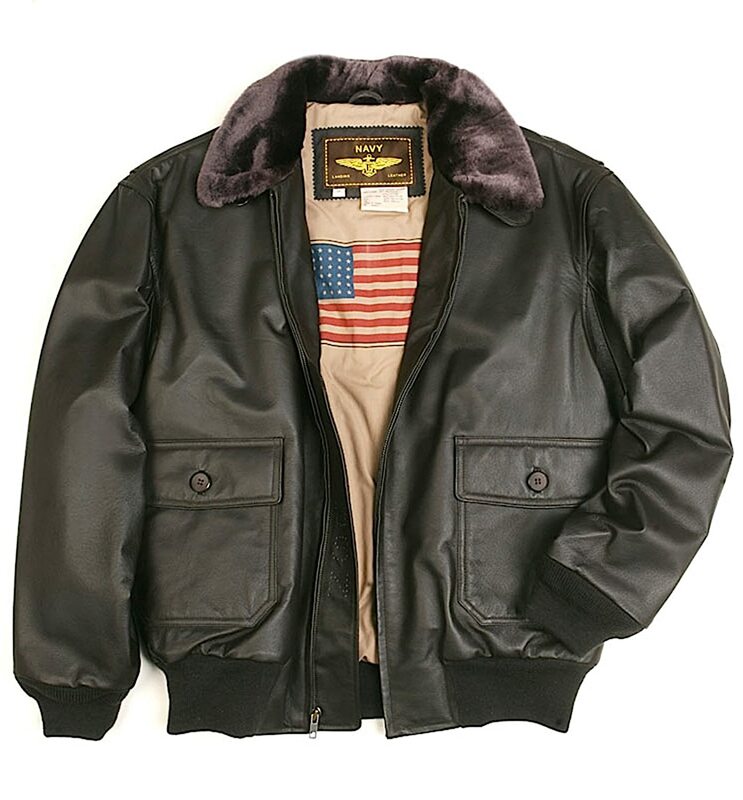 In the 50s, black leather jackets for youth as a symbol of rebellion. They are classic that led to Marlon Brando in Wild of 1954 or James Dean in Rebel Without a Cause. In the60s, it was a very used by women to supplement the miniskirt garment. In the 70s, the denim jacket linked to the movement popularize hippie. In the 80s, the black leather jackets with metal rivets were adopted by the movement punk and heavy metal subsequently spread to the rest of the youth. 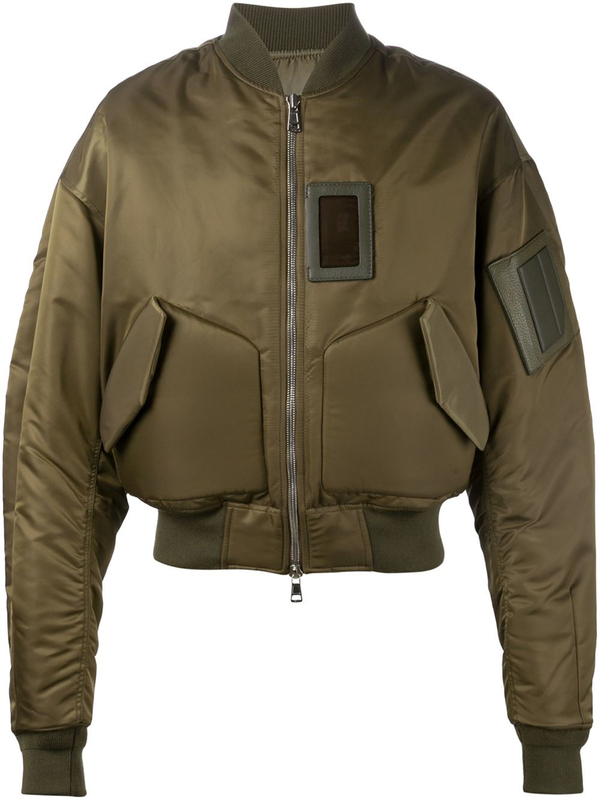 The jacket bomber. 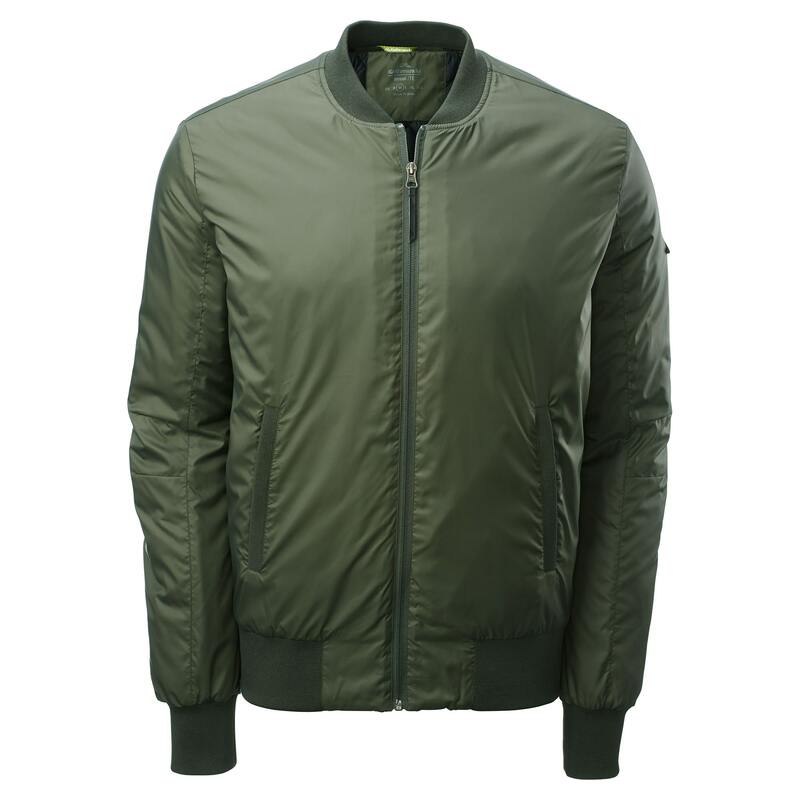 The bomber is the typical garment leather or nylon used by aviators in the early twentieth century. Subsequently its use spread to the rest of the population up to this day. They are characterized by zipper and tight cuffs and waist by elastic. They have been used by groups such as skinheads or scooter boys.